Rickman elicits beautiful performances from his superb cast. Winslet anchors De Barra in the grief she still hasn't overcome after the death of her child and husband. The widow's melancholy and guilt overshadows any small victories she attains as she tries to navigate her way through the court's treacherous waters of male privilege. Schoenaerts is more subdued, delineating a man whose marriage to a serial philanderer almost condemns him to a life in a state of permanent surrender. 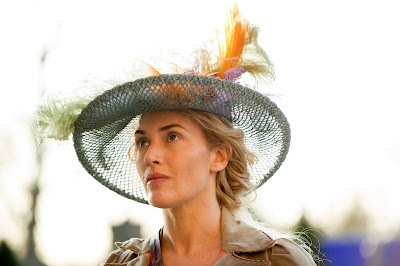 Despite the considerable inner turmoil A Little Chaos imbues in its characters, the movie is still dramatically inert. 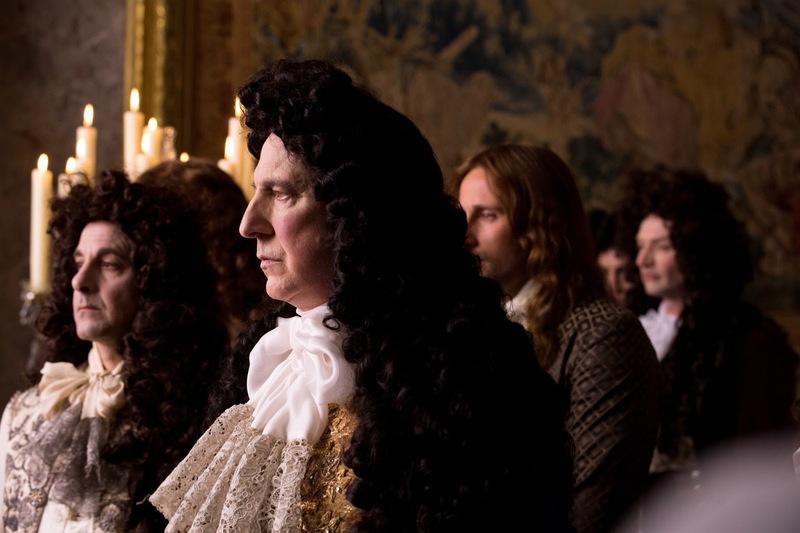 Though admirable that Rickman offers up an atypical female character in De Barra, one who does not locate her self-worth in the success of her relationship or her man's career, no attempt is made to holistically integrate her estimable individuality into the reality of the 17th Century French society as it truly was. This translates into a fundamental disingenuity that results in A Little Chaos coming off as a kind of denial of feminism. If there was a female historical figure who had attained the respect of her peers as expeditiously as the fictional De Barra did, then why was it so difficult for feminist pioneers to win that same modicum of dignity later on. The one scene that stands out as truthful in A Little Chaos posits a meeting between De Barra and the king's mistress, Madame de Montespan (Jennifer Ehle). 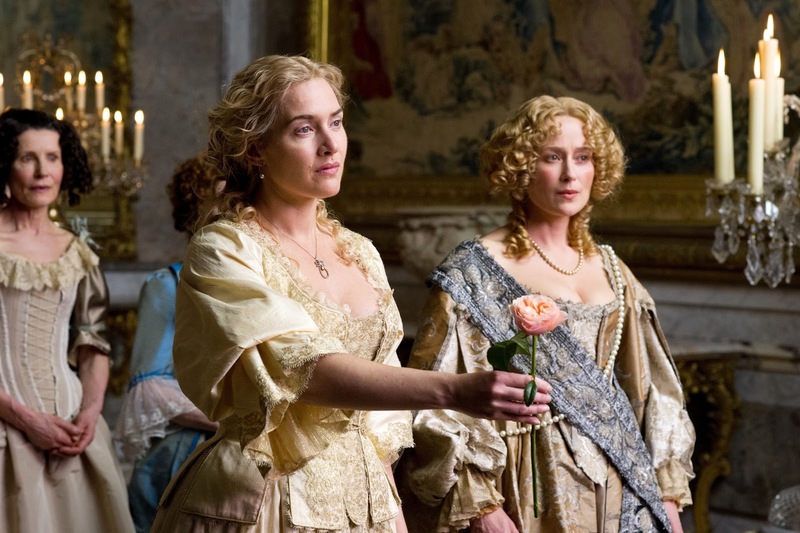 De Montespan is taken with De Barra's earthiness and invites her to a covert meeting between most of the women of the court. There they can all freely share their tragedies: deaths of children and/or spouses, ravages of age, regrets over paths either not taken or unavailable for them to even choose to take. It is made clear that only in this drawing room can they open up to each other about their losses because the king will not allow such sadness to be contemplated in court. It is likely a scene that has as tenuous a link to reality as any other in the film. For that moment though, the depiction of the era's true social hierarchy is the closest A Little Chaos comes to presenting something honest.